MERVYN DILLON, ex-TT and West Indies fast bowler, will be working with the TT Red Force team as an assistant to coach Kelvin Williams. The 44-year-old Dillon was involved in the team’s training session yesterday at the National Cricket Centre in Balmain, Couva, ahead of today’s West Indies Four-Day Championship fifth-round match against the Barbados Pride. The Red Force-Pride game will be a day/night affair at the Brian Lara Cricket Academy, Tarouba, starting at 2 pm each day. Dillon, the veteran of 38 Tests and 108 One Day Internationals (taking 131 and 130 wickets respectively) said his coaching role has not been made official, but he has volunteered to help the struggling Red Force team. Dillon said he had a discussion with TT Cricket Board president Azim Bassarath earlier this month about possibly joining the coaching staff. “I suppose that’s where it actually started,” said Dillon. The Red Force ended a six-game losing streak at the First-Class level when they defeated fellow strugglers Jamaica Scorpions by 157 runs last weekend at Sabina Park, Kingston. 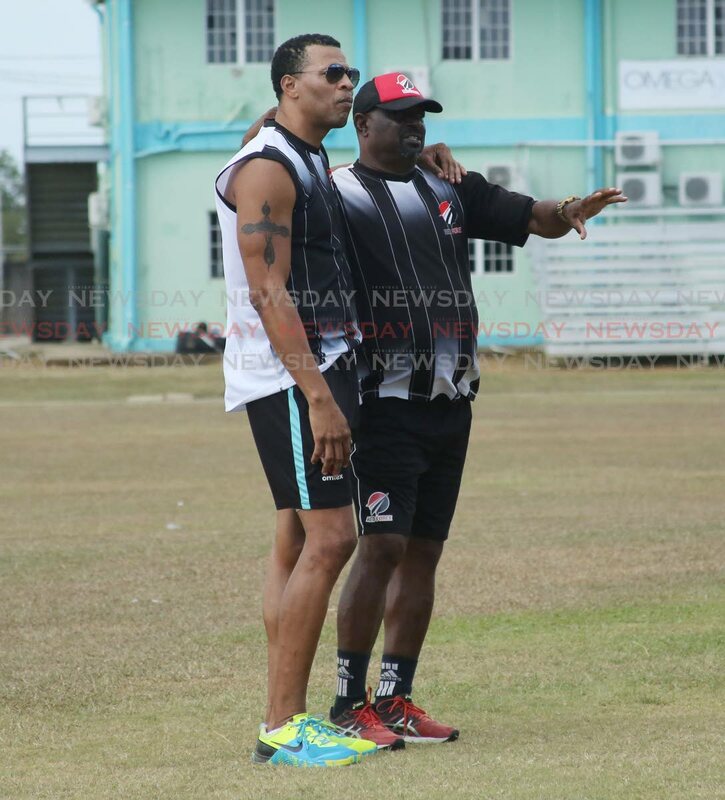 At the moment, Dillon’s focus is directed towards the growth of the Red Force players. Asked if he is looking forward to many years with the TT Red Force team, Dillon said, “That would be great, but I played this game long enough to understand how unpredictable it can be. About his new role as assistant coach, Dillon said, “I suppose it’s no different to when I was representing my country. It’s something I actually looked forward to. It’s a couple of days since I actually started. Dillon, who represented the West Indies from 1997-2005, was recently announced head coach of local club El Socorro Youth Movement. Reply to "Dillon joins Red Force coaching staff"